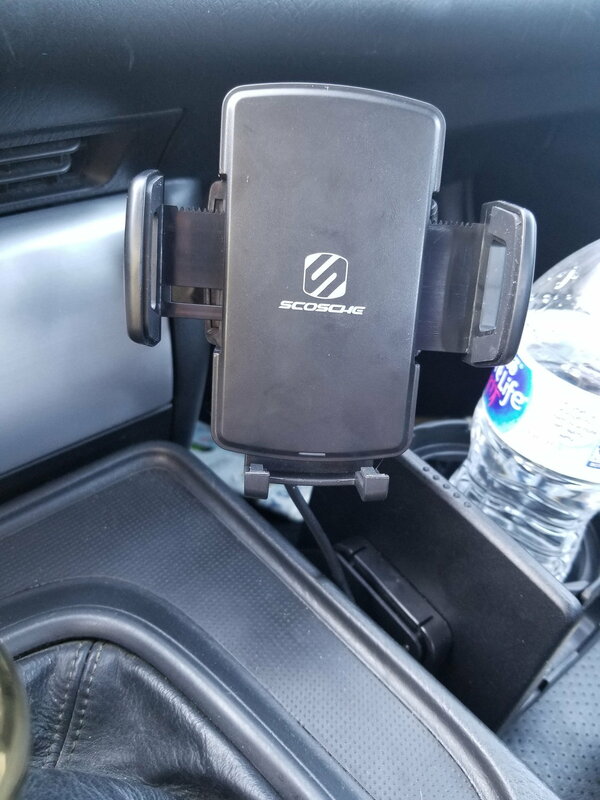 The scosche wireless charger has a similar mount point as the modifry unit.i had to dremel off 1mm of the scosche mounting point to get it on but it fits very well now.ebay pic of scosche mount point for reference.ive also included a pic of the modifry mount so you can see the size difference.its minimal and you can honestly do this with a drill if you dont have a dremel. Nice, might look to do something similar with the modifry dash mounted location. Are you plugged into the cigarette lighter or did you run it elsewhere? 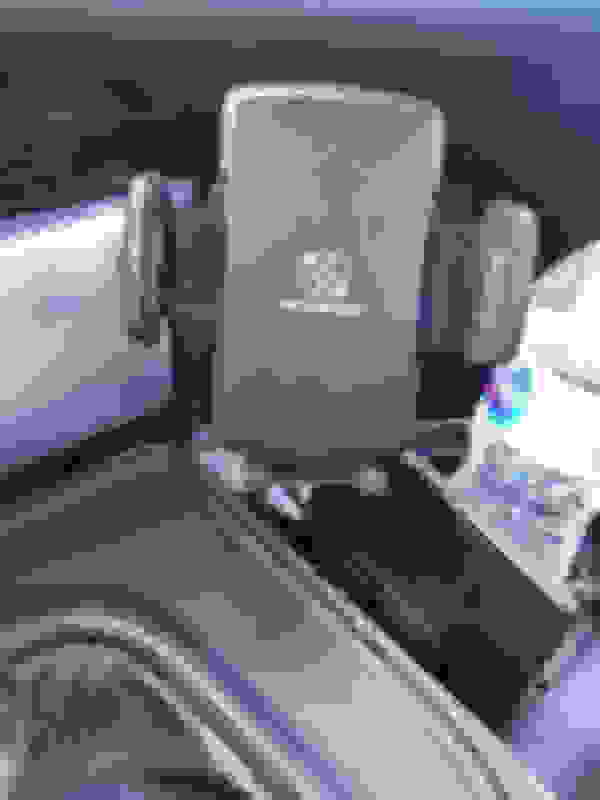 I see you have that mounted with the tunnel mount cup holder bracket and cup holder. I was under the impression that you could not use both together. See Modifry web site here: Radio Bracket Combo. 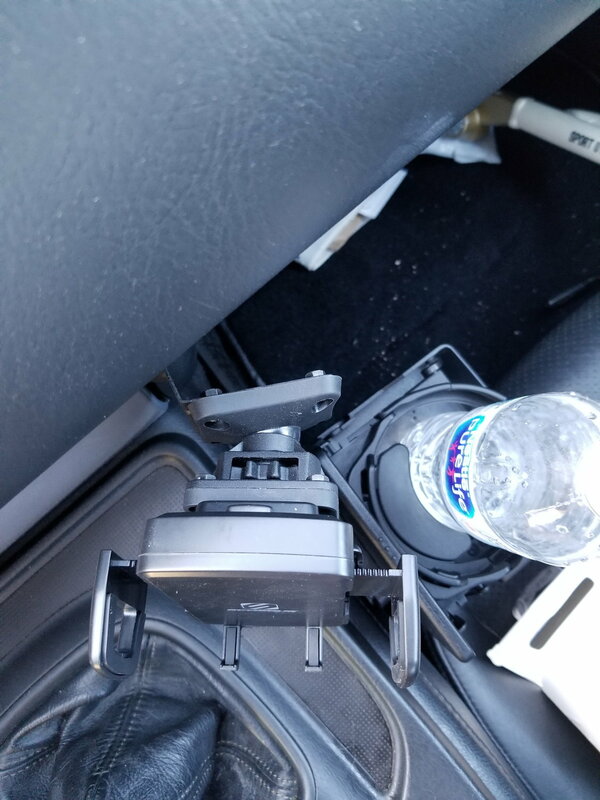 Is there any interference between the cup holder, the phone holder, and the radio door operation? I think I may try one of the air vent brackets and see how that goes. 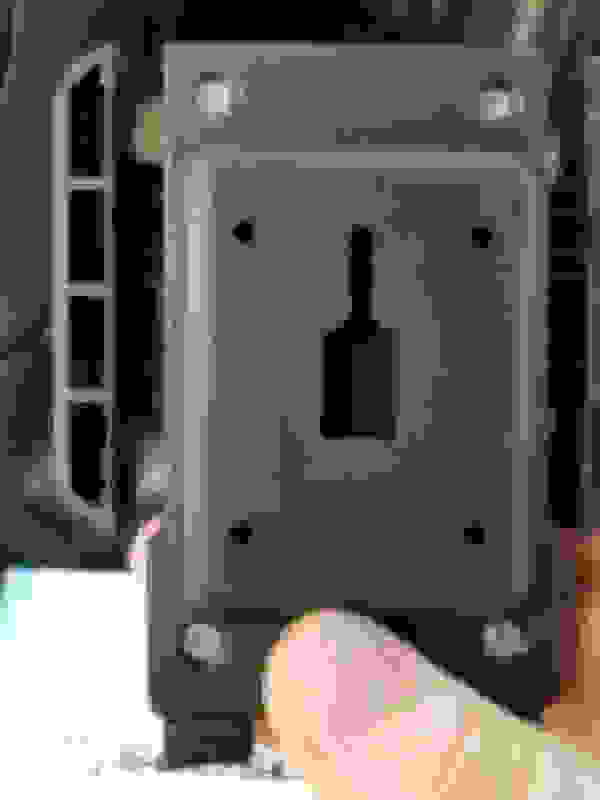 If I remember correctly I only had issues when I install the piolk ebrake button which is longer than oem.i had to take the pivot ball out of the mount and that put it too close to the radio door so now I cant open it, but i have the modifry dci so i never opened the door either way.as far as the cup holder goes i have no issues there but i dont know it me having an ap2 makes a difference. 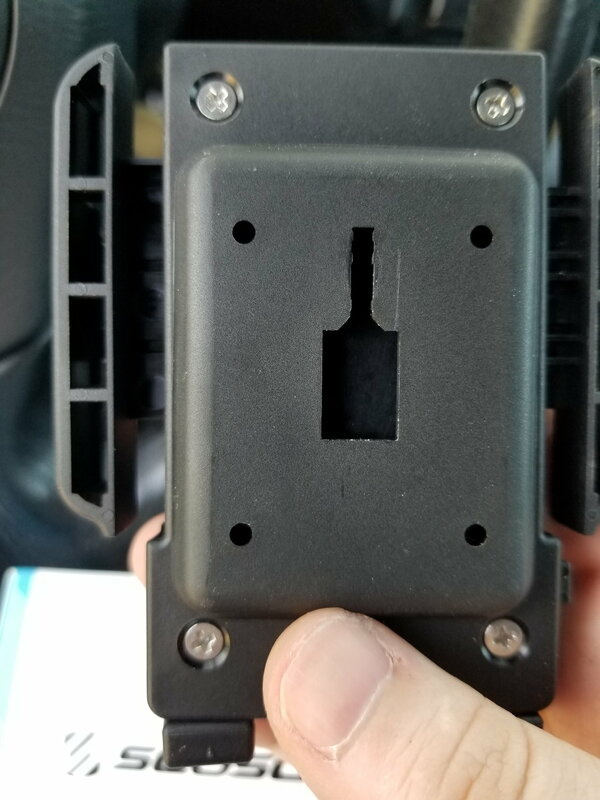 Anyone found a wireless charging holder that works with the modifry count?